ENGLEWOOD, Colo. , February 13, 2019	(Newswire.com) - Hands-On Labs, a premier provider of online college-level science lab courses, has added General, Organic, and Biochemistry, or GOB Chemistry, to its catalog of science disciplines. Hands-On Labs designed the lessons to meet the requirements of non-science majors, especially those majoring in allied health professions like pre-nursing or physical therapy. GOB Chemistry is structured as a one-semester survey course, or it can be taught over two semesters. 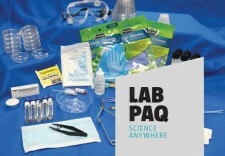 Instructors can also customize the pre-built curriculum and accompanying LabPaqTM lab kit with alternative experiments. All GOB Chemistry lab curriculum is easily accessible on HOLcloudTM, a proprietary cloud-based platform that integrates with the school’s existing learning management system. Students access GOB Chemistry curriculum online, while collecting and storing their laboratory data, including text, files and images. “Hands-On Labs is excited to introduce GOB Chemistry to meet the growing demands of the online higher education market,” stated Tim Loomer, CEO of Hands-On Labs’ parent company, Science Interactive Group. “GOB Chemistry was created specifically for allied health students. The curriculum provides a comprehensive overview of chemistry, which is necessary for those students to complete their majors. Each experiment was carefully reviewed by our Board of Advisors, all of whom are subject matter experts currently teaching GOB Chemistry at the college level,” Mr. Loomer explained. Hands-On Labs plans a webinar to discuss GOB Chemistry and the HOLcloud platform on Wednesday, February 20, 2019 at 10:00 AM PT. The hour-long webinar will be presented by Dr. Ben Shupe, GOB Chemistry curriculum developer, and Dr. Duane Cagle, Hands-On Labs’ senior scientist and lead curriculum developer. To register for the webinar, “GOB Chemistry: Teaching Online Labs is Easy with HOLcloud,” please visit the Hands-On Labs website at HOLscience.com. GOB Chemistry is one of many online science disciplines offered by Hands-On Labs. Other cloud-based science lab courses include: Anatomy & Physiology; Chemistry; Environmental Science; Forensic Science; Geology; Biology; Microbiology; and Physics. 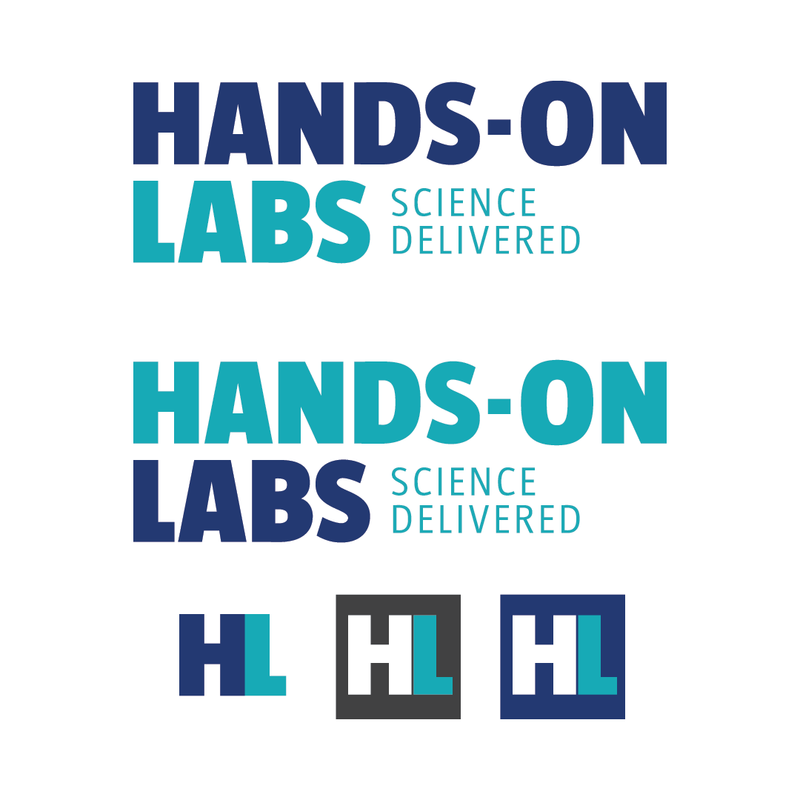 Hands-On Labs (HOLscience.com), the pioneer provider of online science lab courses, is changing the way science education is created and disseminated around the world regardless of location, time zone, or device. 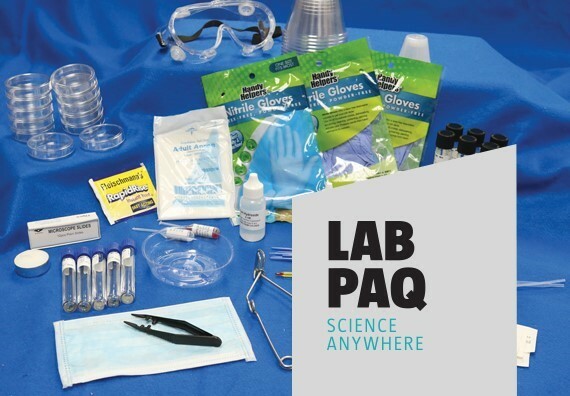 HOL’s internet-based learning platform, HOLcloud™, in conjunction with laboratory-quality LabPaq™ science kits delivered directly to students, provide modern science pedagogy and interactive lab experiments that mirror the classroom lab experience. Hands-On Labs is part of Science Interactive Group's family of STEM products. Visit scienceinteractive.com for additional brand information. Hands-On Labs , the pioneer and leading provider of online science learning, is changing the way education is created, delivered and consumed around the world regardless of location, time zone, or device.